LegiBilly lets you add a splash of color to virtually any label or text color throughout iOS, including what you might find on the Home screen, Lock screen, and Status Bar, among others. 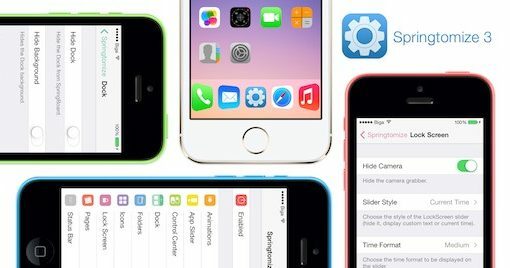 A major milestone for the iOS 10 jailbreak is officially here; the highly popular Springtomize jailbreak tweak is now compatible with iOS 10 thanks to its latest release, which was a joint effort between iOS developers Filippo Bigarella and Janosch Hübner (sharedRoutine). 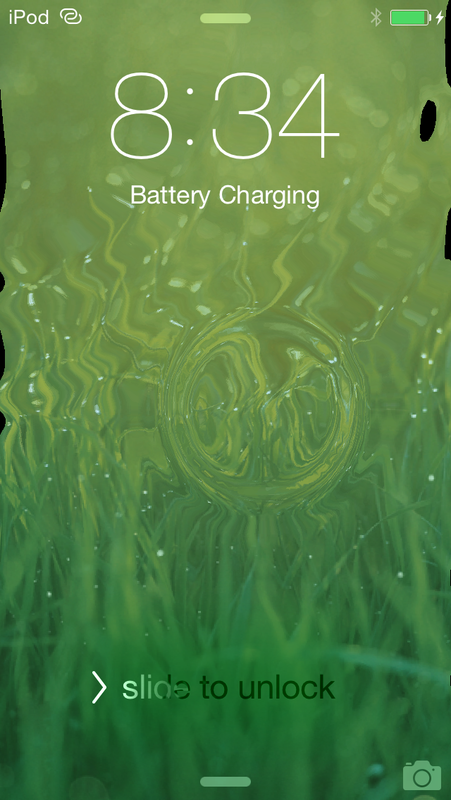 Springtomize 4 has been re-written from top to bottom with improvements to not only its design, but also to its set of features. 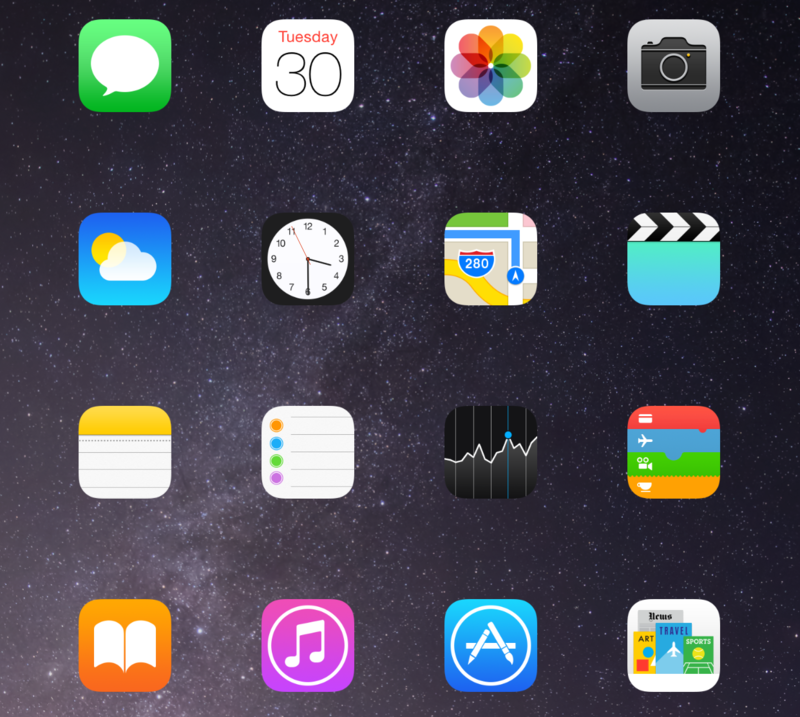 In this piece, we’ll go over everything you can expect from Springtomize 4. 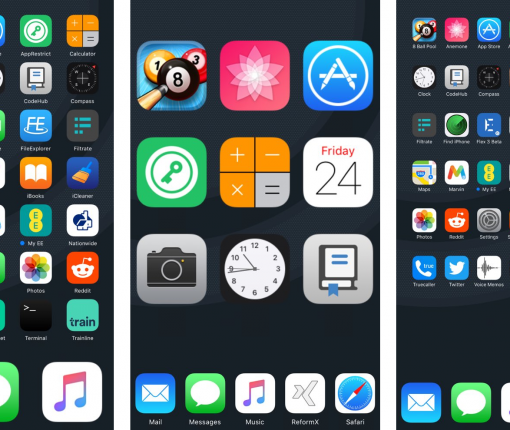 A number of large springboard customization jailbreak tweaks are paid, and expensive at that, but for those who want a budget option, a new free jailbreak tweak called ReformX by zEstLabs could be just the one you’ve been waiting for. 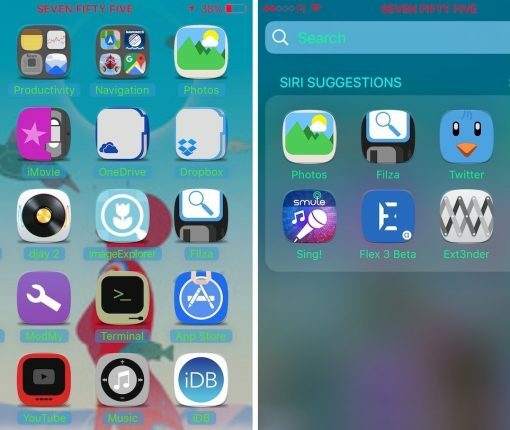 This tweak provides you all kinds of options for tricking out your Home screen, ranging from the layout of your Home screen icons, to the style of your dock, to the appearance of your folders; the list goes on. 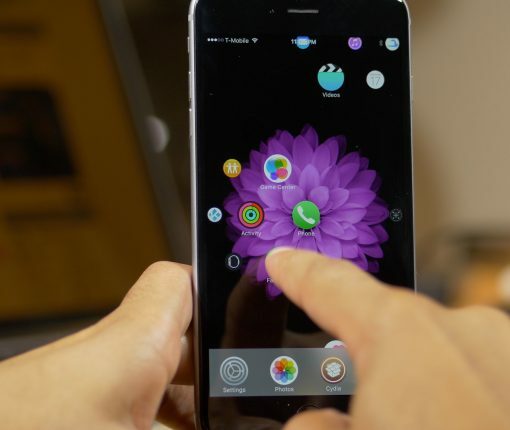 Springtomize 3 is arguably one of the most popular jailbreak tweaks in Cydia today, mostly because of its vast array of customization options for the multiple features throughout iOS. 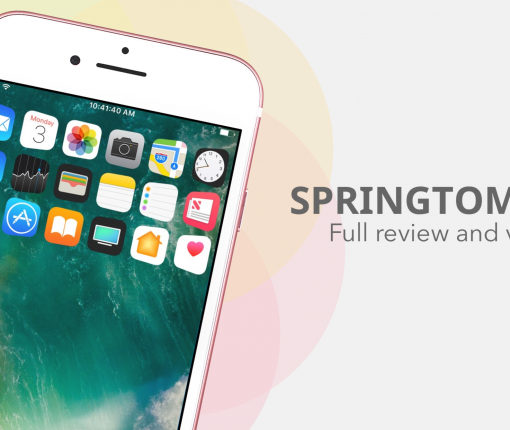 Despite an iOS 9.3.3 jailbreak having dropped without much warning, the developer maintaining Springtomize 3 has already launched an update with full support for the new jailbreak from Pangu. 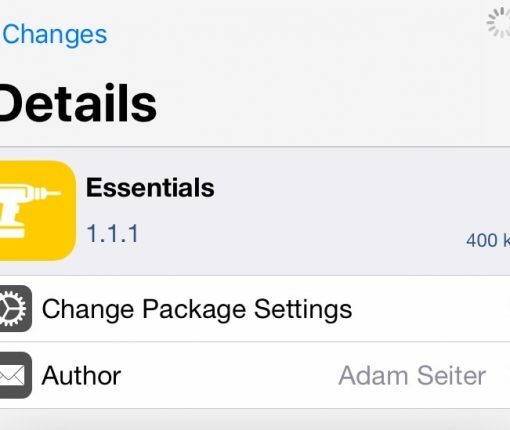 The tweak that many of you have been waiting for is almost here. 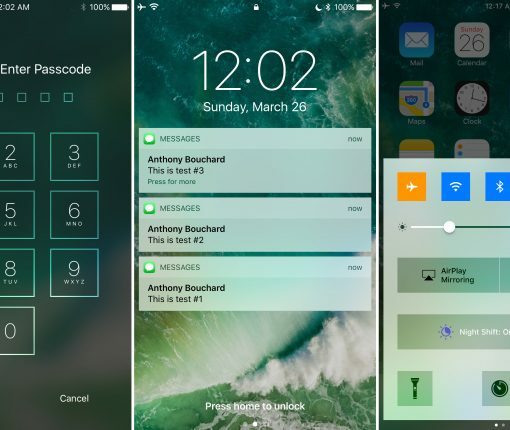 Springtomize 3, the legendary jailbreak tweak originally from Filippo Bigarella, is right around the corner for iOS 9. Earlier today, a copy of the tweak landed in my inbox, and I’ve been testing it out throughout the day and into this evening. In case you’re not familiar with Springtomize, it’s a tweak that essentially allows you to customize a wide variety of SpringBoard attributes. 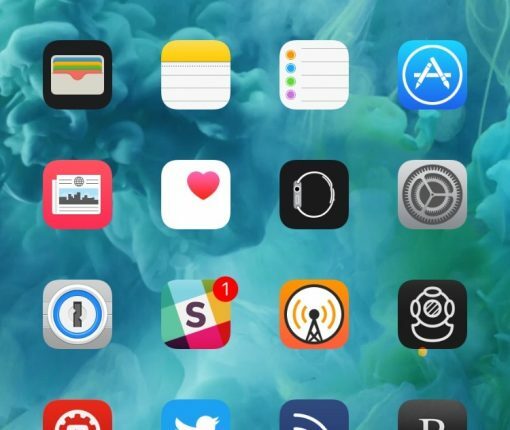 You can change the size of app icons, change the look of the dock, hide icon labels, and adjust animation speeds. And that’s just the tip of the iceberg. 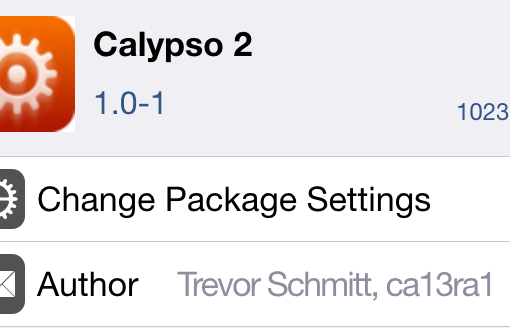 One of the most popular and well-regarded tweaks available on Cydia has just been updated. Springtomize 3, under the tutelage of another developer, has been updated to work with the latest Apple firmware. I’ve tested it out personally, and can confirm that it works on iOS 8.4. It seems like every few months, Elias Limneos steps up to the plate to bring us something awesome. Even during a “jailbreak drought”, such as the one we’re currently experiencing, Limneos doesn’t hesitate to put out a great release. AquaBoard for iOS 8 is the latest such release, and it is a follow up to previous versions of AquaBoard for iOS 5, iOS 6 and iOS 7. Needless to say, AquaBoard has been around for quite some time, and now, even first time jailbreakers get to taste (or is that drink?) the goodness that is AquaBoard. One of the reasons why I’ve never been heavily into theme reviews is because of the time it takes to set up the theme and revert my Home screen configuration after testing. Many themes only support certain apps and app icons, hence, it requires a lot of app icon rearranging to aptly show off the theme in question. I can’t remember where I read the comment, but an iDB commenter mentioned SetBack as a possible solution to my problems. 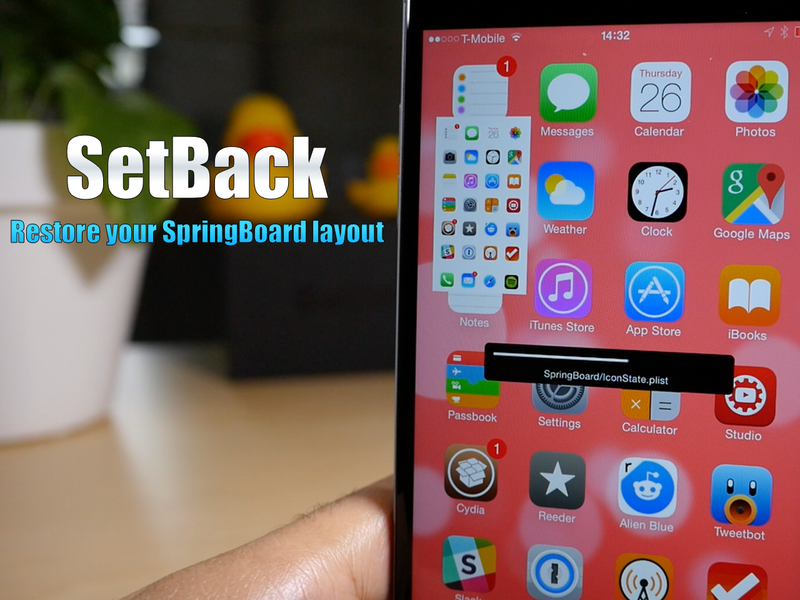 It claims to allow you to restore your SpringBoard layout with ease. Yesterday, I tried SetBack for the first time, and he was right, it is the solution that I needed, and you might like it too.